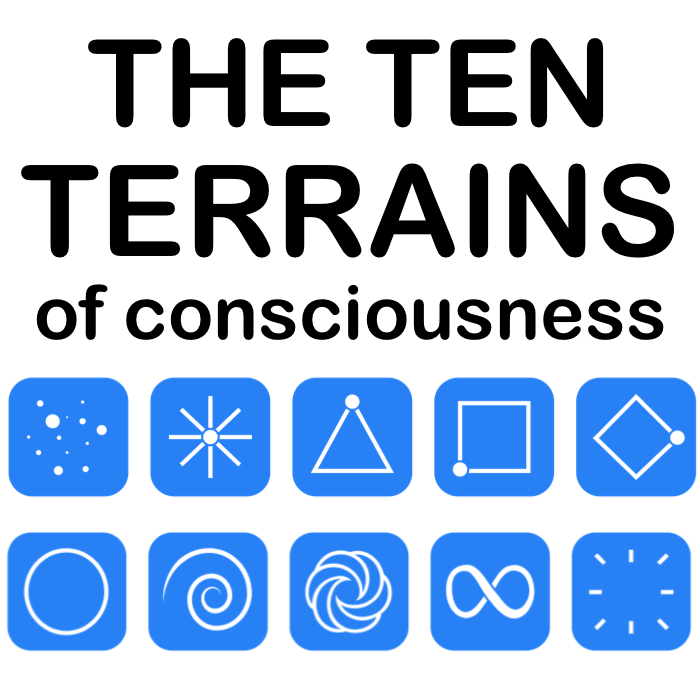 If you are at the Fractal-Based Terrain (Toroid) you have a profound TRUST in life itself, coming from your deep knowing that you and life are One. You flow with life receptively, rather than imposing your will upon it. You give your gifts in Service to the whole and seek to make decisions that are in the highest good in all dimensions. You have ‘fractal’ awareness and are therefore able to tap into the quantum Field inductively for answers to your questions. You innately understand Universal Principles and Laws, and solve problems at the level of the Field rather than the ground. ​You experience the entirety of Creation as alive, intelligent and co-creative as one unified whole Field. 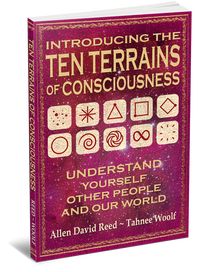 You understand how each of us affects and creates the collective Field as a hologram. ​You live in a state of advanced Self-responsibility, fully owning how the current moment is showing up as a perfect mirror of the sum total of your geometry across the parallel universes of time and space. ​If you are at Toroid you have very unique challenges that people at the other Terrains do not face. highly simplified summary intended to introduce you to ​the Fractal-Based Terrain.